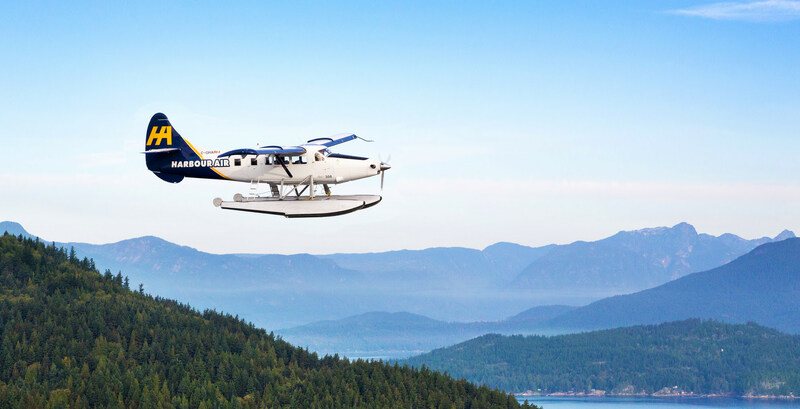 Tofino Resort + Marina is excited to partner with Harbour Air Seaplanes, connecting residents and visitors to Vancouver to the remote and vibrant community of Tofino in less than an hour with a new harbour to harbour direct flight. Launched this week, Harbour Air’s new scheduled service will fly one round-trip flight per day, departing from their Coal Harbour Terminal in downtown Vancouver, and docking at Tofino Resort + Marina. In celebration of the new partnership, Harbour Air is offering passengers 50% off flights throughout the summer, booked before May 21, 2018. Flights will operate every Thursday through Monday, running until early September, Flights depart Vancouver Harbour at 11:30am, with the return flight departing Tofino at 1.00pm.Harbour Air’s brand new, nine passenger Caravan EX aircraft, the first one ever to operate solely on floats, will provide a comfortable and relaxing experience for passengers, while offering breathtaking aerial views of the Georgia Straight, Port Alberni Inlet and Pacific Rim National Park. Tofino has built its reputation as a hotspot for both adventure-seekers and food-lovers alike. 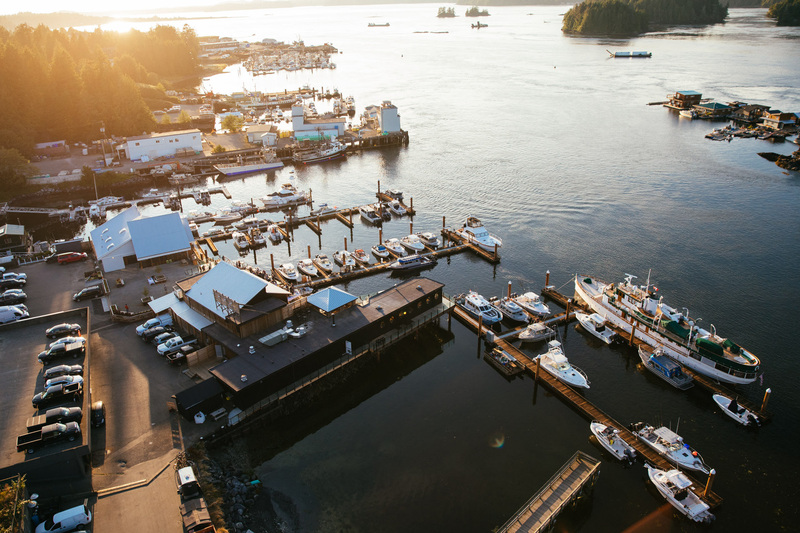 Through the new partnership, Tofino Resort + Marina hopes to encourage travellers to visit this vibrant community by showcasing the bounty of remarkable wildlife and culinary offerings. 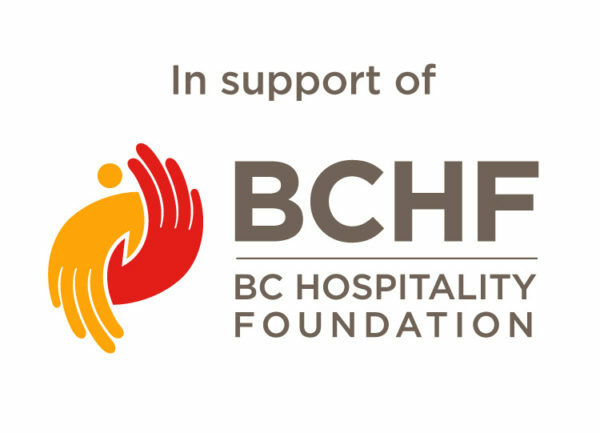 With an onsite Adventure Centre for fishing, whale and bear tours and more, as well as exceptional culinary experiences at 1909 Kitchen and The Hatch Waterfront Pub, Tofino Resort + Marina invites guests to experience the rugged and refined beauty of Vancouver Island’s west coast. For more information or to book your flight, contact Harbour Air at 1.800.665.0212 or visit www.harbourair.com. To book a stay or learn more about Tofino Resort + Marina, visit www.tofinoresortandmarina.com or call 1-844-680-4184.